Sometimes when an album reaches that silver anniversary, you wonder where the time went. You also reflect back on your first listens of the album, as well as the numerous replays that have been in multiple formats over time. 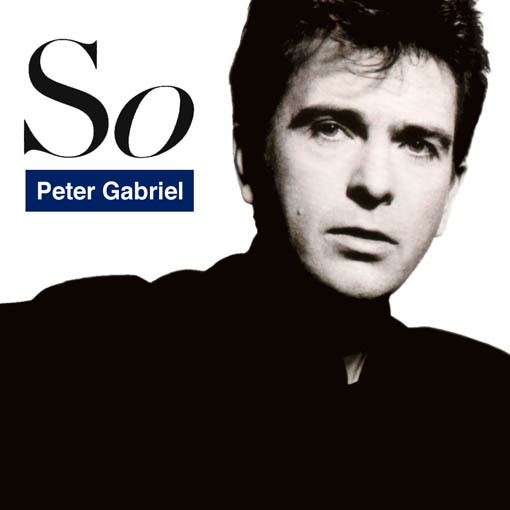 Such is the case with Peter Gabriel’s “So” which came out in 1986 and has stood out as Gabriel’s most popular album. And now 25 years later, it gets a remastering and a slight track listing change. Produced by both Gabriel and Daniel Lanois, all nine tracks are given a diverse yet solid sound with some pop thrown in on a couple of power hits “Sledgehammer” and “Big Time” and of course the mellow and upbeat “In Your Eyes” made famous by Lloyd Dobler [as played by John Cuscak] in the 1989 movie “Say Anything” blasting from a boombox. On this version, this is now the last track of the album [it was track 5 on the original 1986 release] which ending with this gem, it seems fitting, yet for all of the many listens I did, I got used to knowing what song came after the other. So my first listen to this 2012 release took me by surprise. Change is sometimes a good thing. I remember I was in college at the time this album came out. I first owned it on cassette and a few years later purchased it on CD. I somehow lost track of that CD, so when I found it at my local record store this last weekend, it was a no brainer to make the purchase. Of course, I ripped in into digital as soon as I got home and it’s now on the various iDevices and my Mac. The rest of the tracks on this album are just as brilliant in their own musical light. From the opener “Red Rain” to the upbeat transitions that entwine themselves in “That Voice Again” to “Mercy Street” being a very solemn tune. Kate Bush’s background vocals on “Don’t Give Up” bring a cheery voice to the dark tone of Peter’s. Not a single weak track here, folks. And thus starts the next 25 years for this classic album. And one I plan to keep around for as long as I can. I’m going to listen to this tonight. I’m really quite looking forward to it actually. I hope you enjoy it as much as you did when your first heard it. 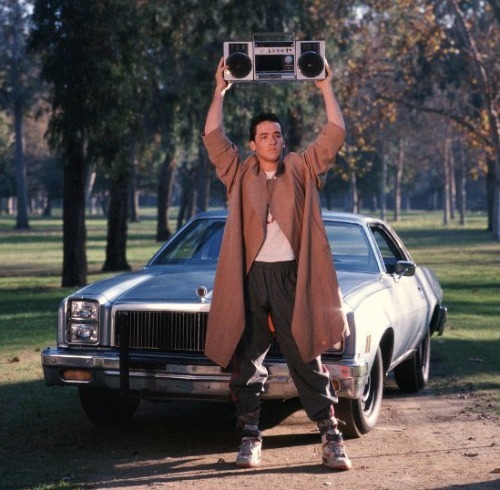 I used to listen to this with my college boyfriend all the time – he even put “Don’t Give Up” on a mix tape. After we broke up and I graduated, I bought the cassette. It was stolen out of my car. I bought the CD. It disappeared. I’ve finally gotten it in digital format, and hope I can keep that version. The injected vocals of Kate Bush are still fresh in my mind years later. Hope the digital version stays around for the long haul.